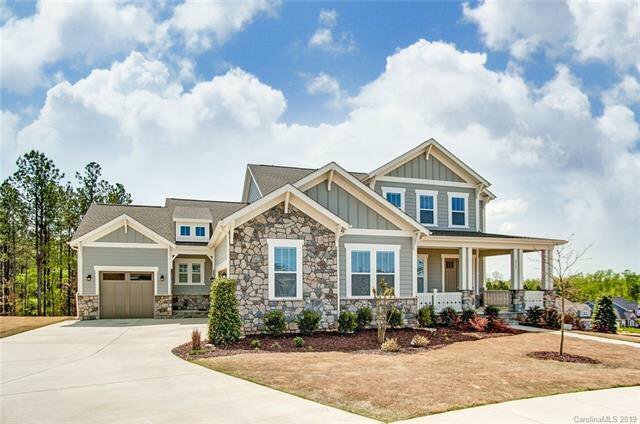 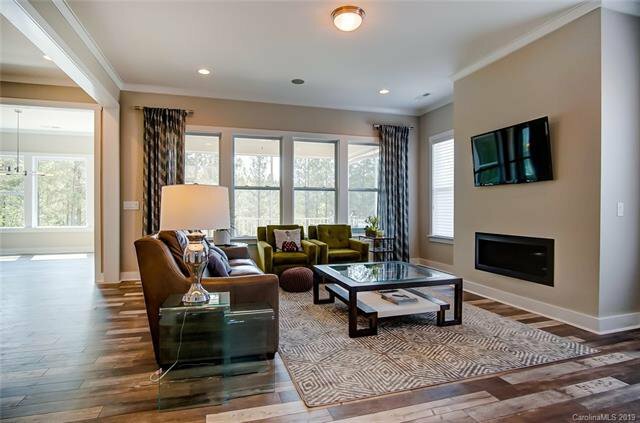 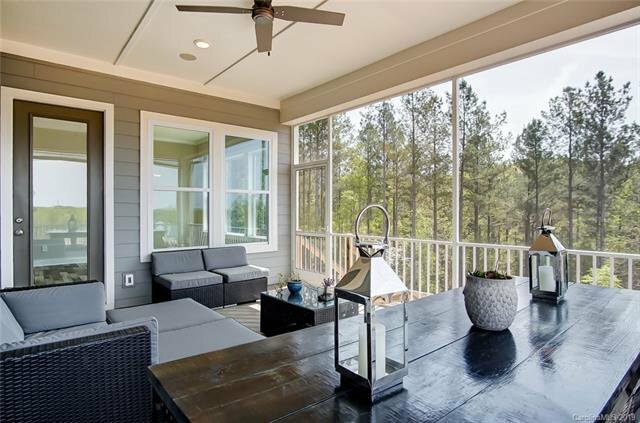 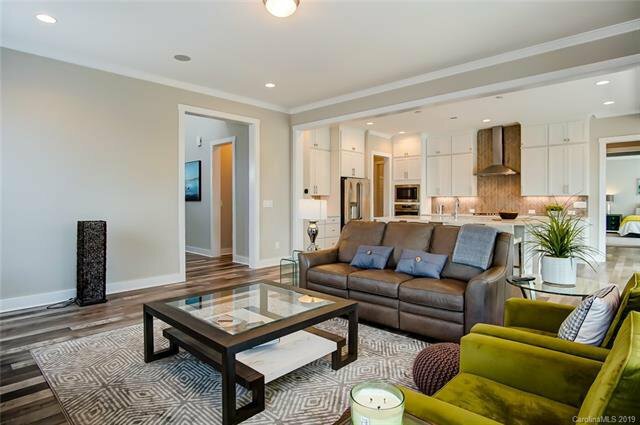 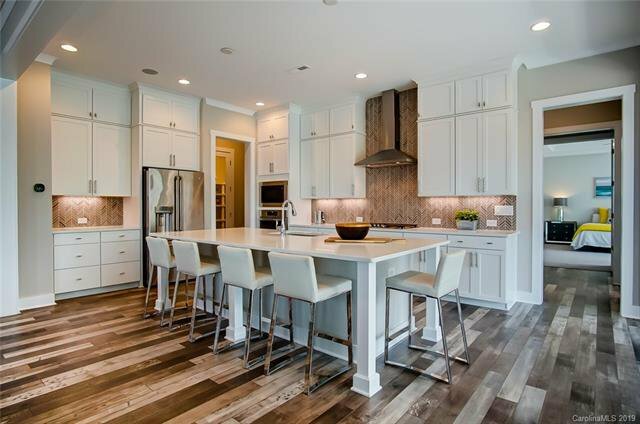 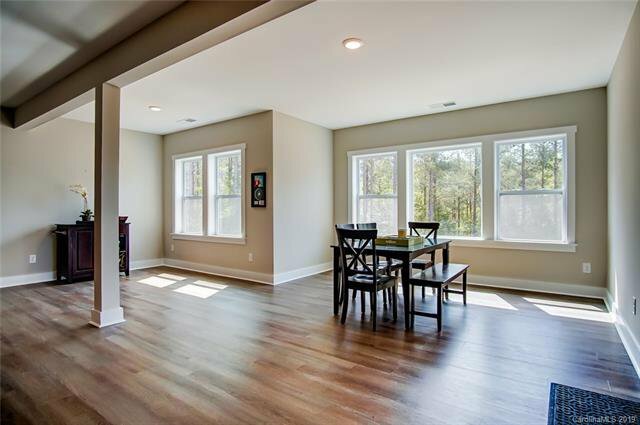 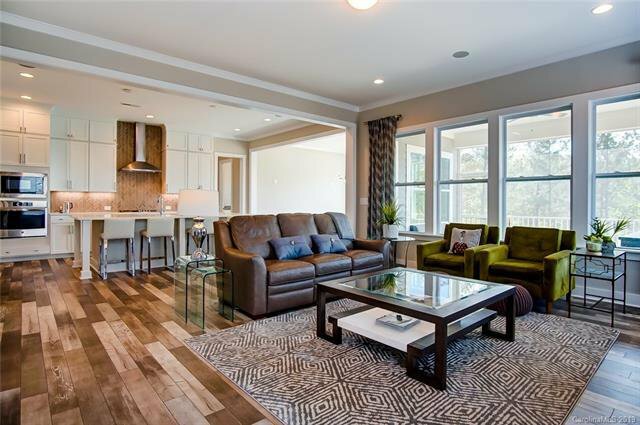 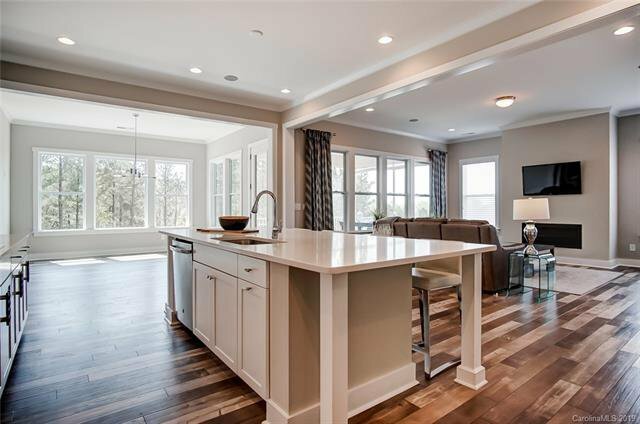 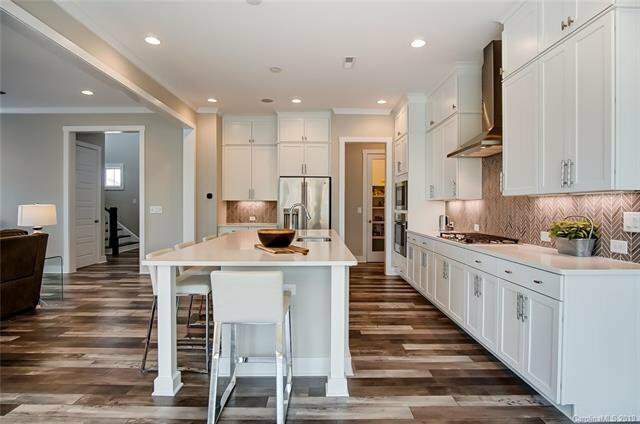 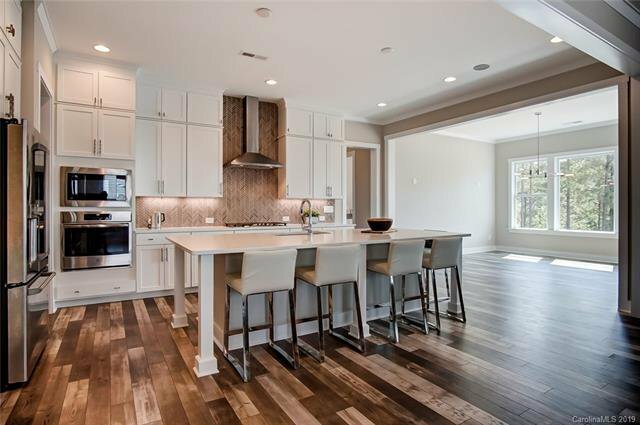 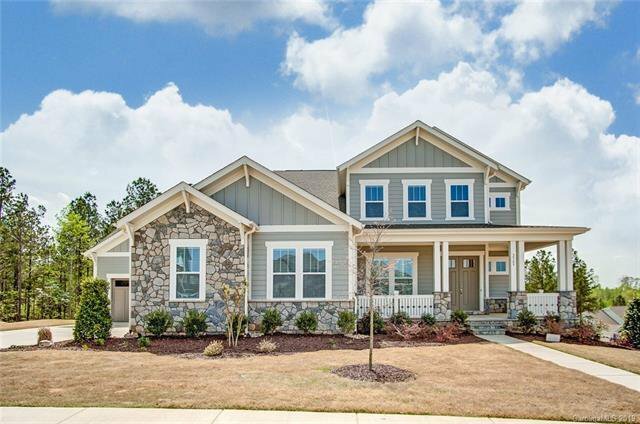 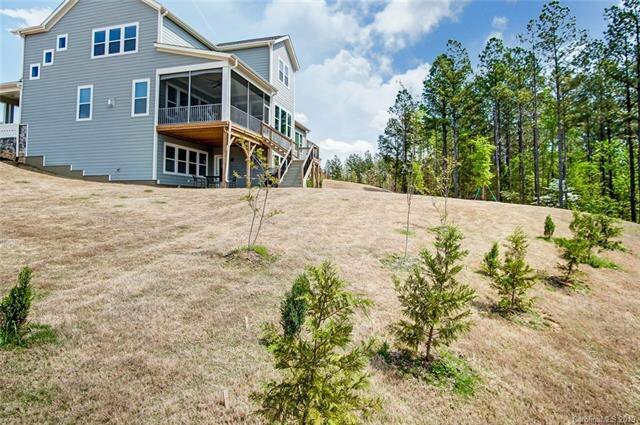 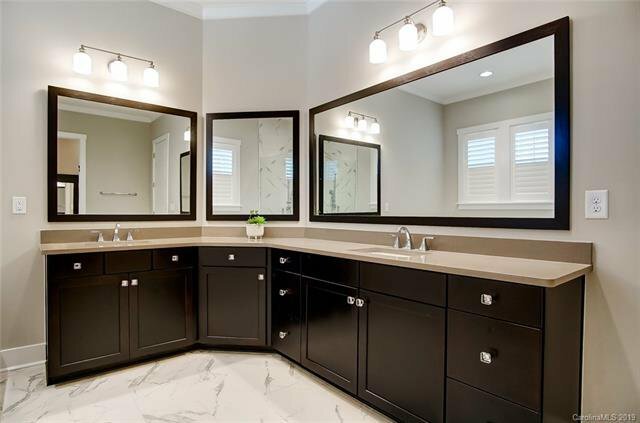 Stunning Elegance in the heart of Fort Mill, SC located in highly desirable Masons Bend. 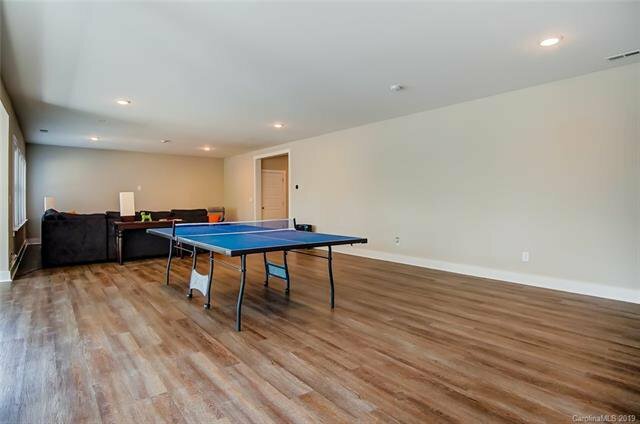 Like NEW home!! 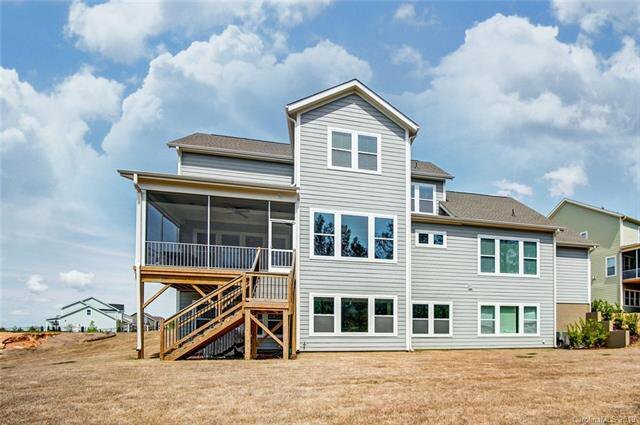 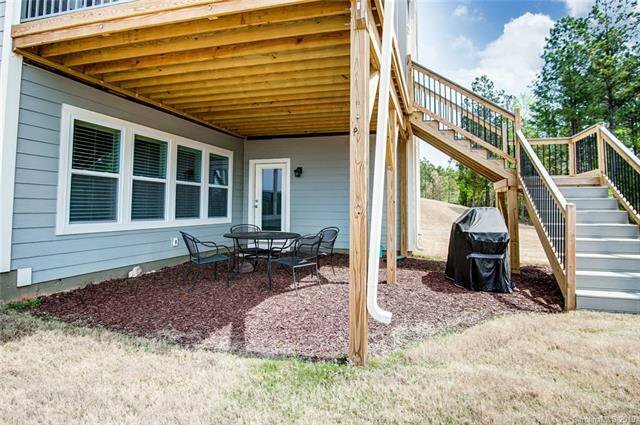 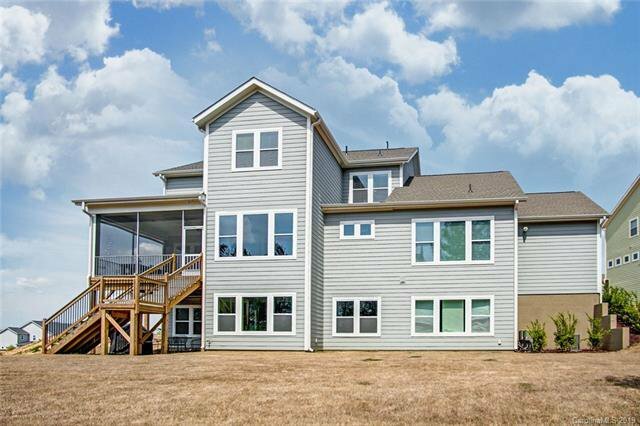 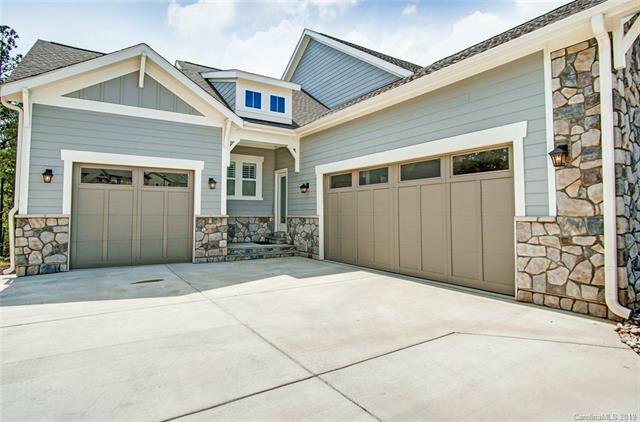 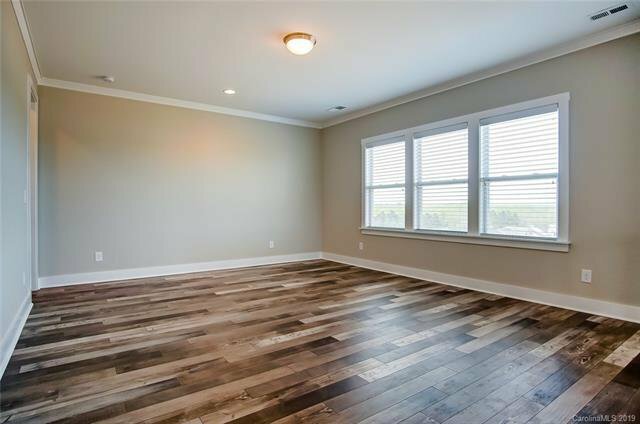 This fantastic home is sure to impress from the moment you step onto the welcoming covered front porch. 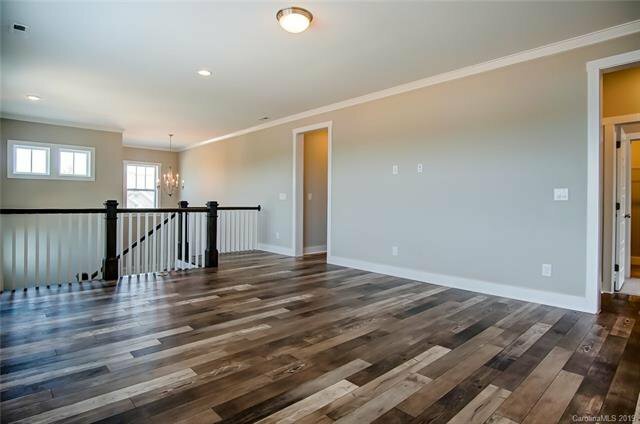 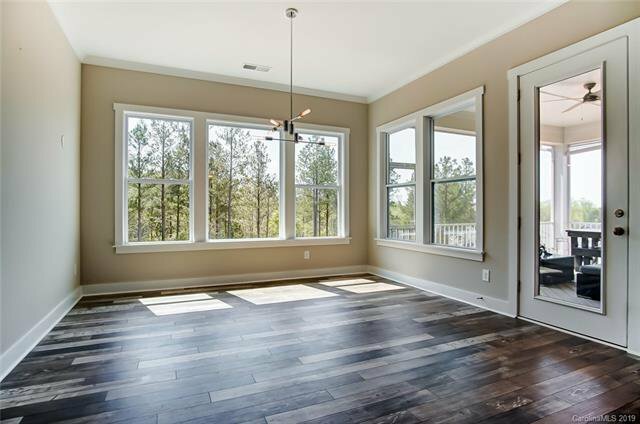 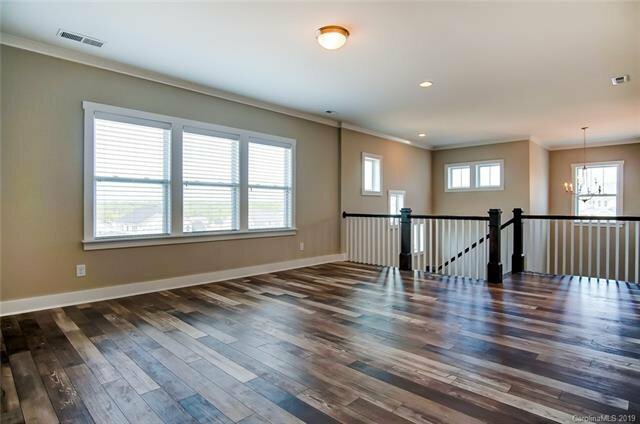 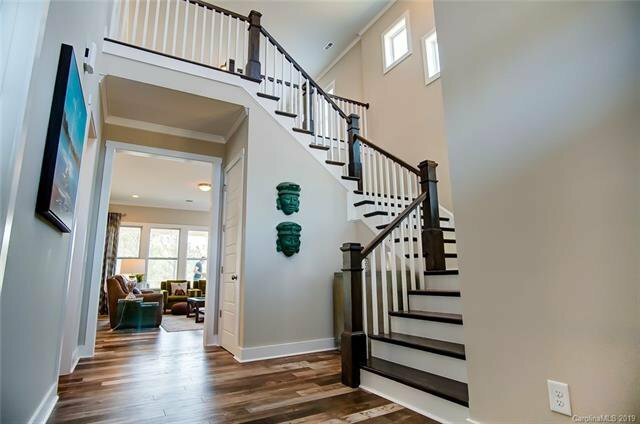 Once you enter the grand foyer you will notice the abundance of natural light welcoming you home. 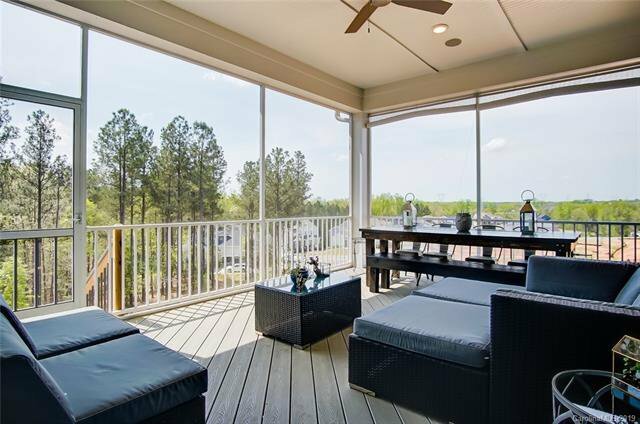 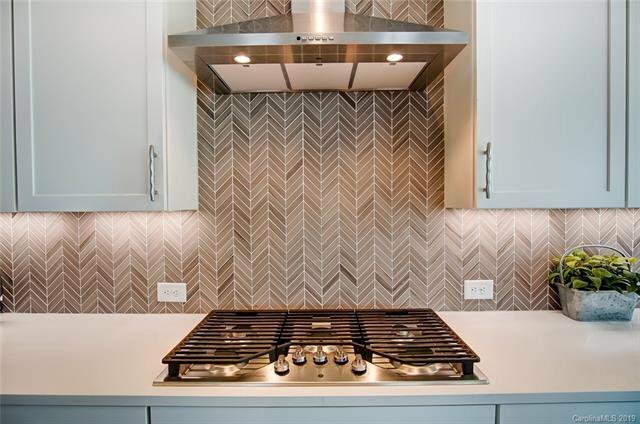 You will be amazed by the open space and airy feel of the main living and entertaining areas. 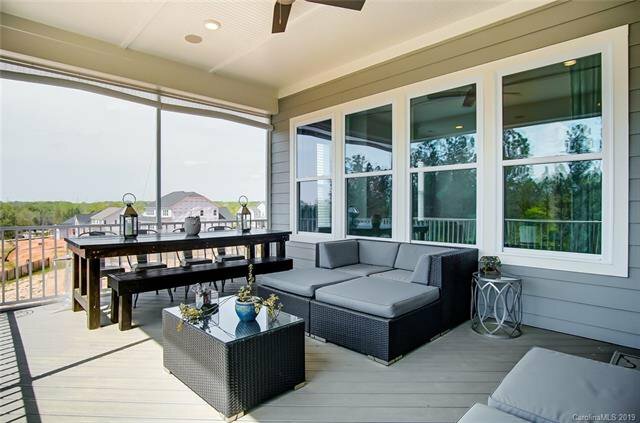 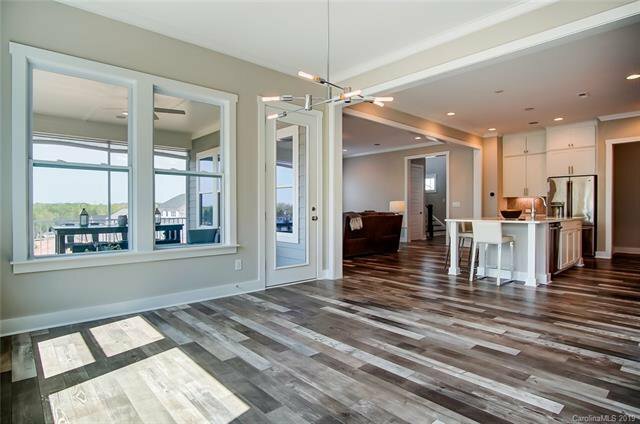 Enjoy the expansive outdoor living patio as you prepare a gourmet meal in your chef kitchen for your family and friends. 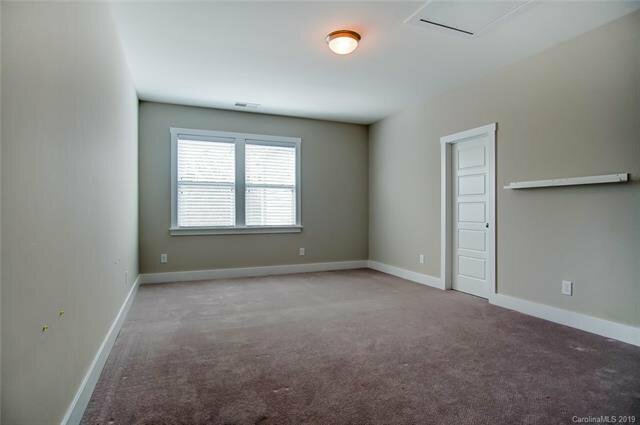 Main floor also features private study, dinning, laundry. 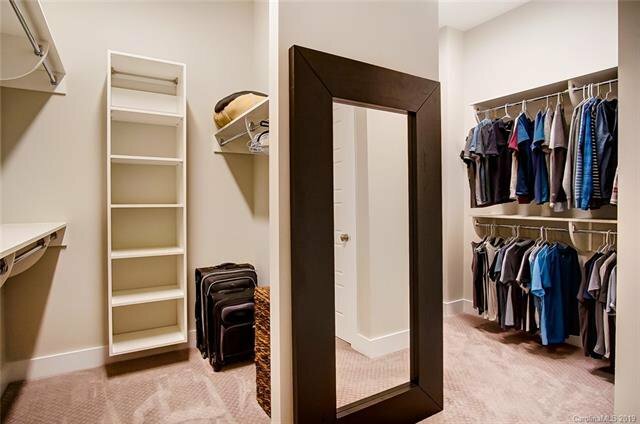 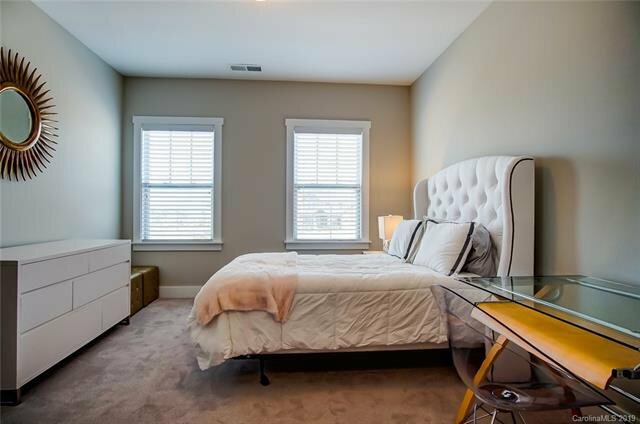 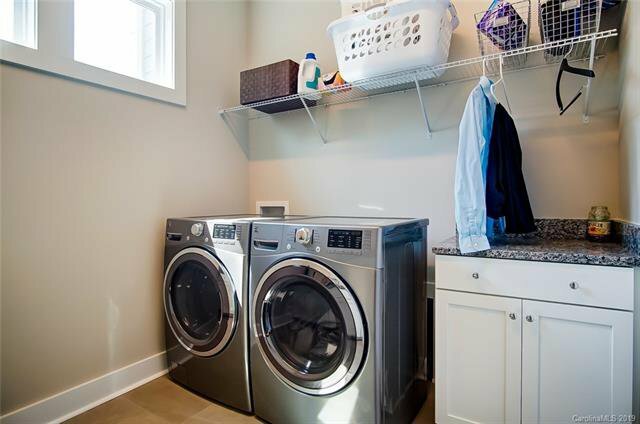 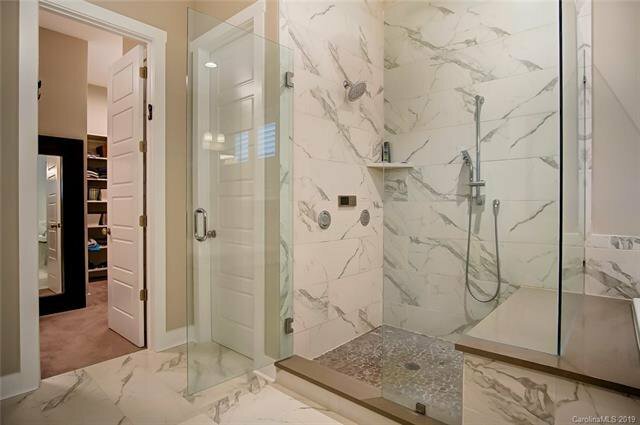 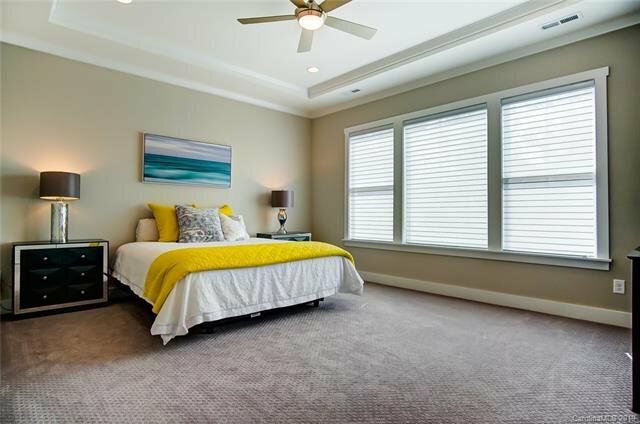 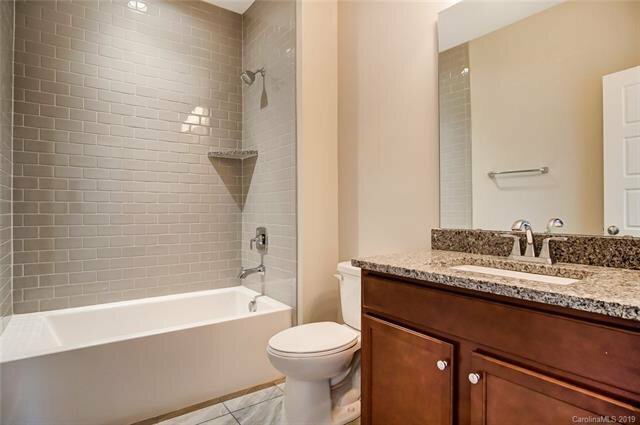 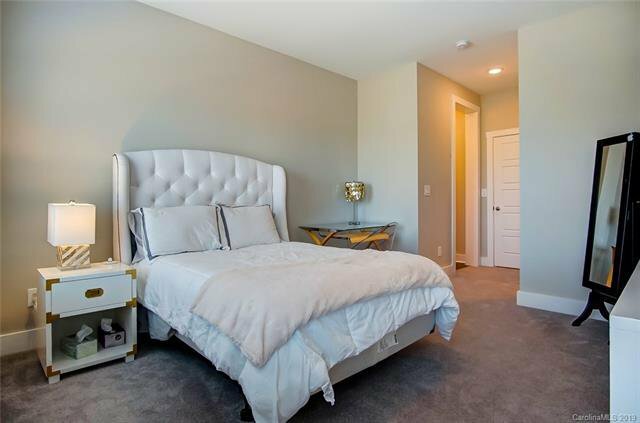 Luxury living in the Master Suite with spacious bathroom w/programmable shower. 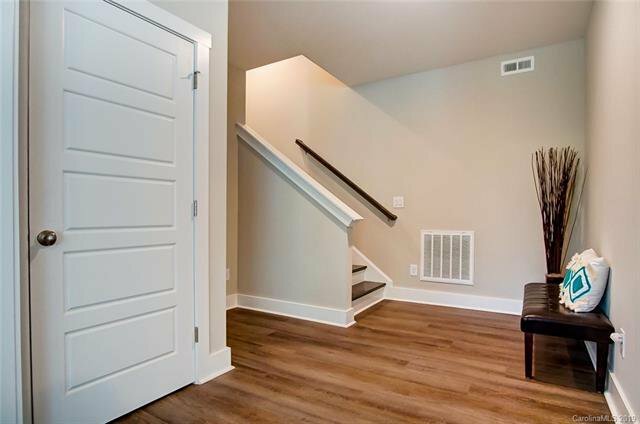 Upstairs living area provides oversized loft area with 3 BR. 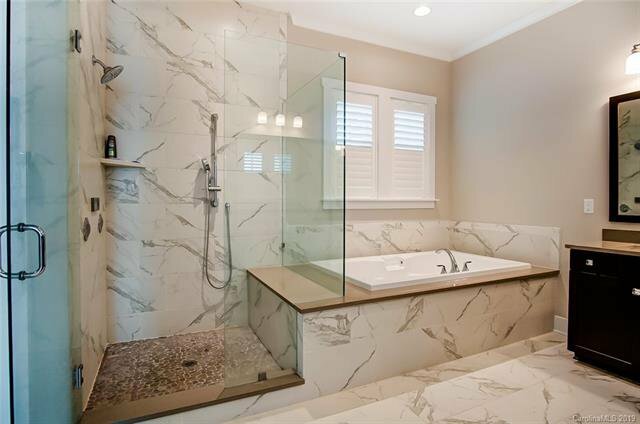 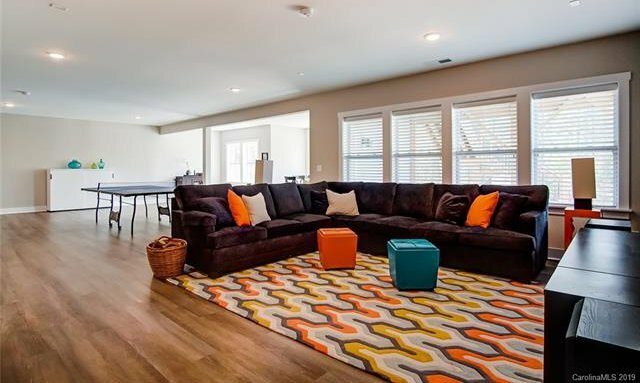 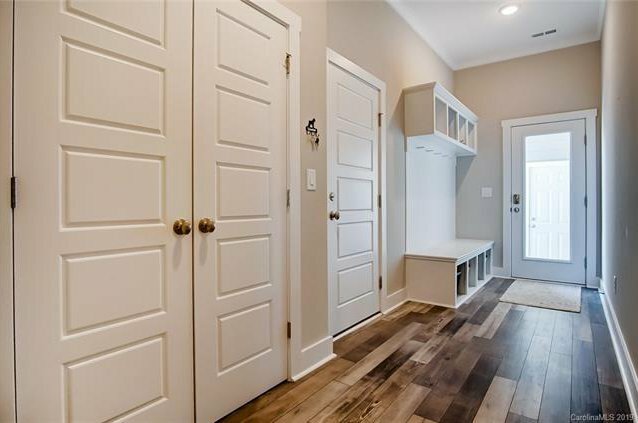 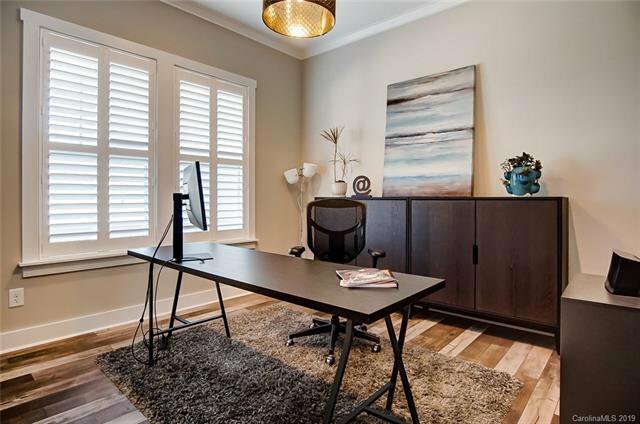 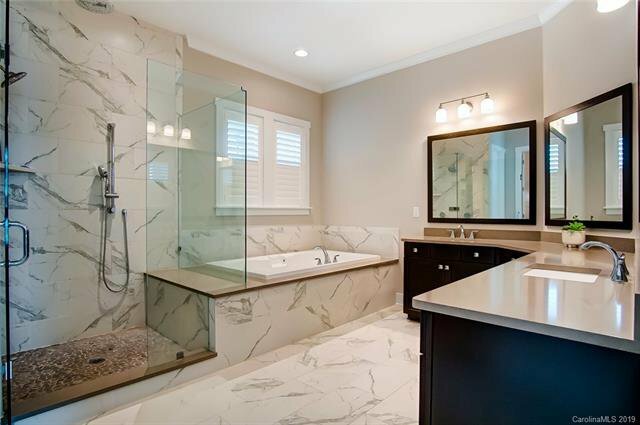 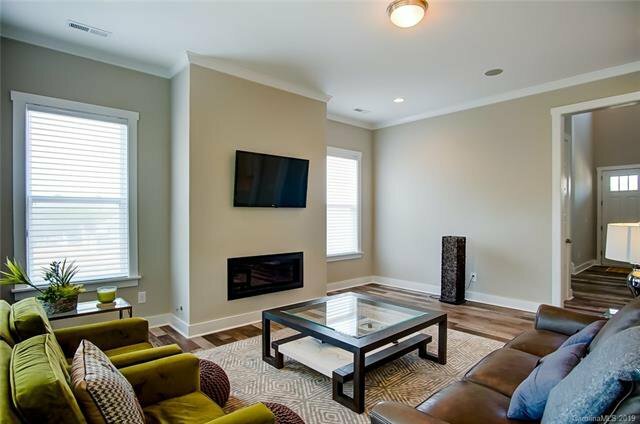 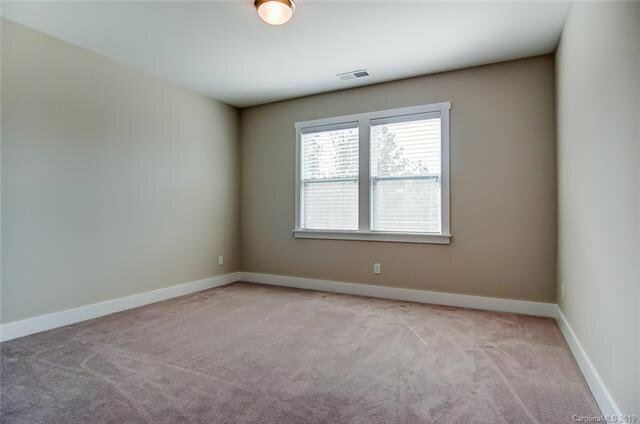 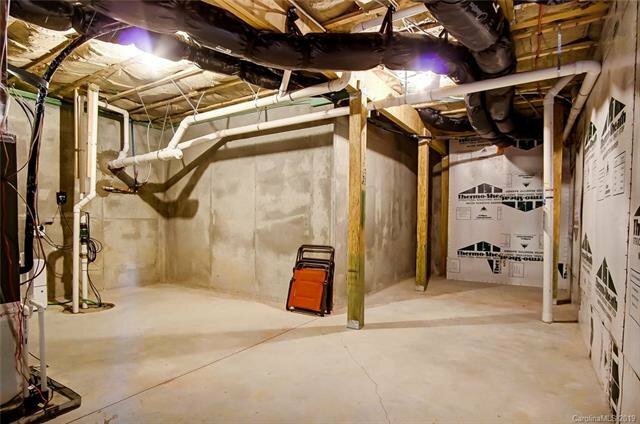 Amazing finished basement with full bath is perfect for entertaining or a private get away. 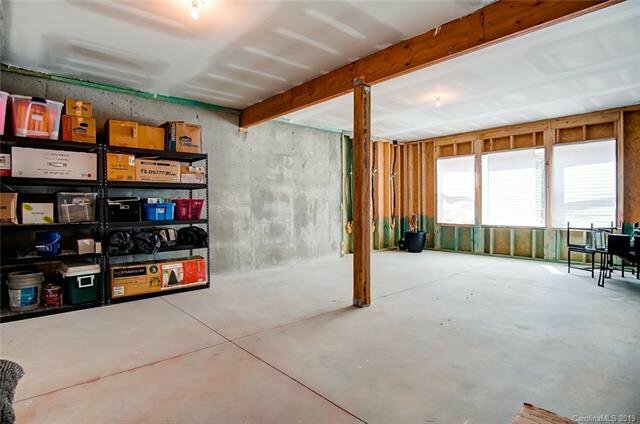 Room for expansion of BR, Gym or more. 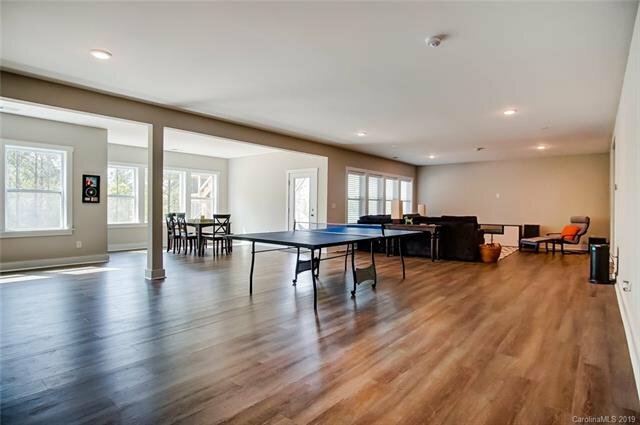 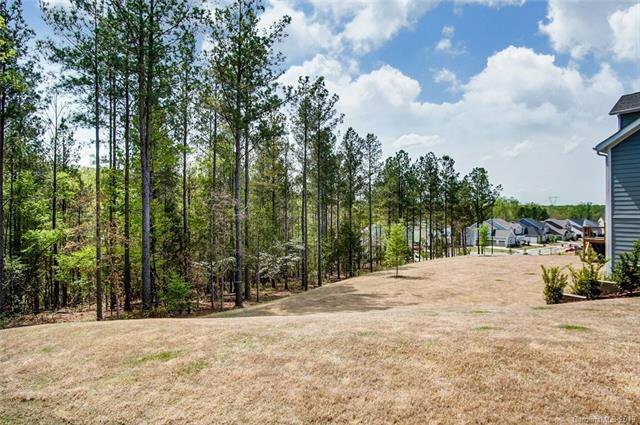 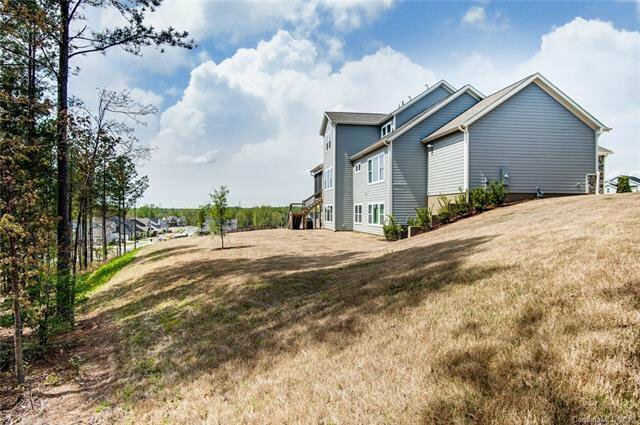 Neighborhood amenities include club house, fitness center, 2 pools, fire pit, picnic area and walking trails along the Catawba River!